At Midgard Self Storage, we work with you directly to help you find the right spaces for your self storage needs. We offer our customers a wide selection of storage units for rent in Bradenton, FL. Choose from standard or climate-controlled storage units, as well as outdoor parking spaces for your boat, RV, or trailer. Our experienced and knowledgeable team of storage experts can assist you in finding the ideal storage solution for your specific needs at Midgard Self Storage. 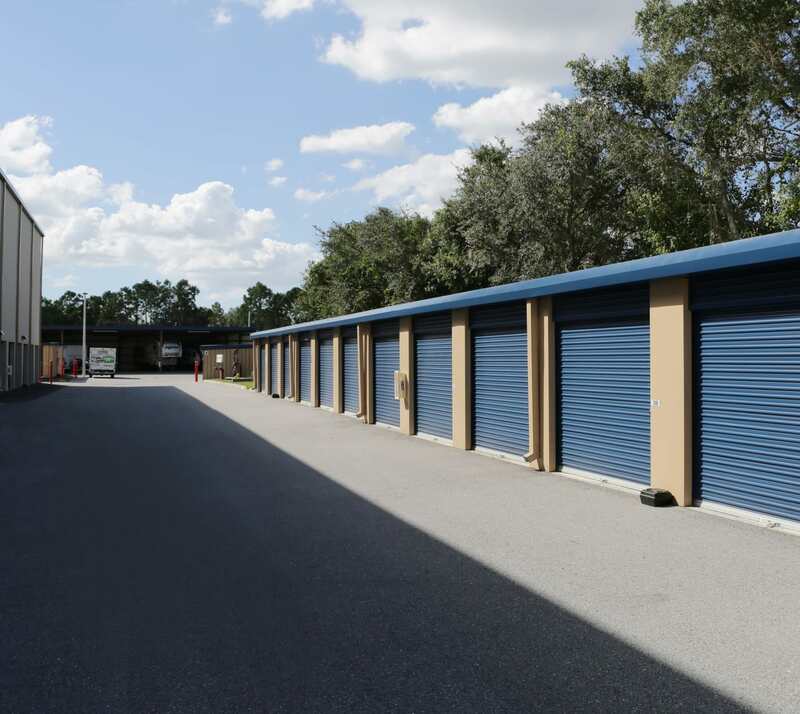 We encourage you to visit Midgard Self Storage and tour our storage units for rent in Bradenton. You can also learn more about our storage units by visiting our Features page.